Team GOELEVEN have scouted the Japanese talent Kazuki Watanabe to join their team in the 2017 FIM Supersport World Championship. Serious motorcycle racing fans might remember the sprightly Japanese rider from his short stint in the Moto2™ World Championship and before that in the 250cc World Championship. With a host of accolades to his name in national championships, Watanabe is set to make his return to the world stage, this time, calling WorldSSP home. 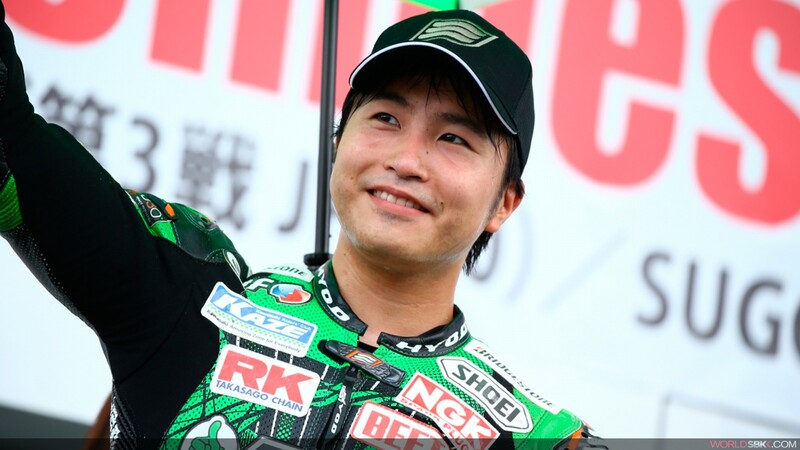 With a second place at the Suzuka 8 Hours in 2016, a third place in Japanese Superbike in 2015 and winner of the J-GP2 Championship in 2012, Kazuki Watanabe is ready to saddle up on the Kawasaki Ninja ZX-6R in GOELEVEN colours. Though he may not know his opponents in World Supersport, he is sure to put up a strong challenge on a Japanese bike.